This is the story of a woman, a dreamer and a adventurer. 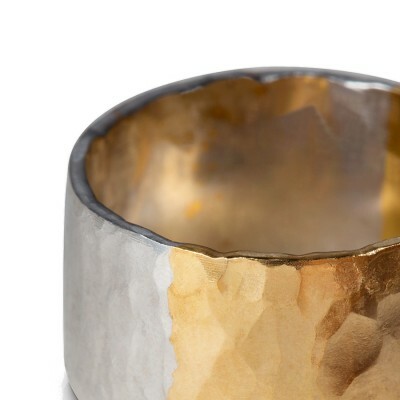 Since 2011 Annelotte Vos started to give shape to her desire to design and make jewellery. I'm a woman with rich experiences, my soul is moved according to my adventures, encounters and discoveries. 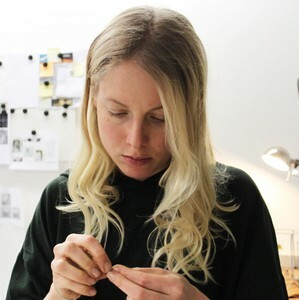 The first jewellery I made was specifically designed for my close friends and family, which later developed into my first collection attracting other women who share my passion for evocative jewellery. As a child I was like a magpie attracted by anything that shines. I collected all kind of unusual natural materials, which became my library of inspiration. This library is constantly being updated with new treasures from my many trips across the globe. At the age of choices, I realised that art, in all its forms, made me wonder. What specially elated me endlessly was that art carries imprints of the past. Since then, I have built a unique world where the past and present are combined together and merged into innovative and organic designs.